What information does Paymi see from my linked account? – Paymi. Does Paymi receive my online banking login credentials? What information does Paymi see from my linked account? Why does Paymi ask me to enter my online banking username and password? 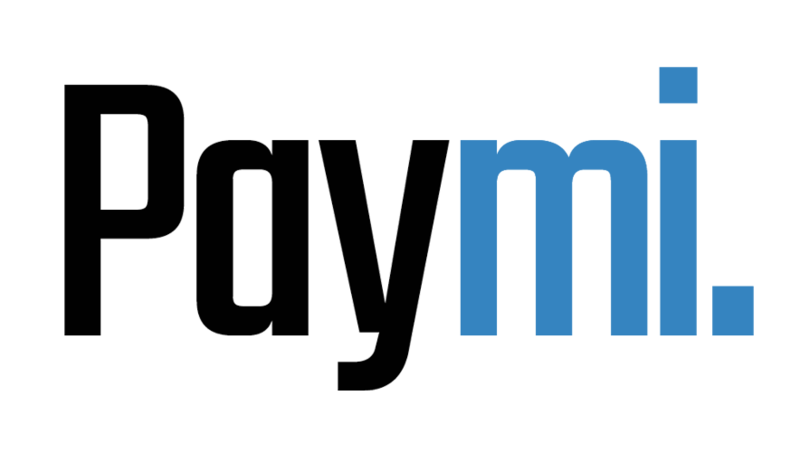 What personal information does Paymi ask me for during registration? Paymi receives transaction-level data so that our system is able to recognize when you have made an eligible purchase so we can deliver your cash back.